RnBJunkieOfficial salutes the Legendary, Iconic and Grammy Award-winning Queen of Soul ARETHA FRANKLIN on what would’ve been her 77th Birthday today. 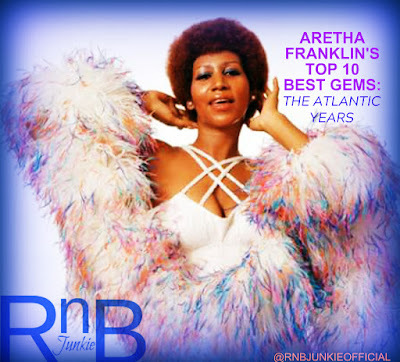 We’ve compiled her top 10 finest gems and overlooked songs during her most commercial and prolific: The Atlantic Years from 1967-1979. “Respect”, “Chain of Fools”, “Natural Woman”, “Think”, “Rock Steady” to name a few are what made Franklin a colossal figure in American music. 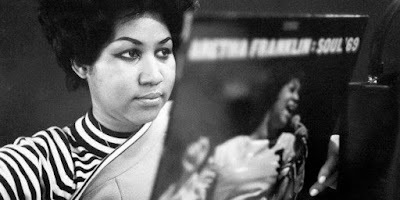 A cleverly written original Aretha Franklin composition about a failed relationship. An interesting musical take on this Quincy Jones-produced Broadway piece originally from West Side Story. A brilliant interpretation of Frank Sinatra’s classic that would probably change the way you hear the original forever. An overlooked Aretha Franklin composition from an overlooked album. One of the finer interpretations of the Herb Alpert/Dionne Warwick classic. One of the more stellar Curtis Mayfield-produced tracks after “Something He Can Feel”. This ballad stands out as one of Franklin’s finest, which features Eric Clapton on guitar. Franklin showcases her sultry and romantic side on this stunning remake of Bobby Womack's song. 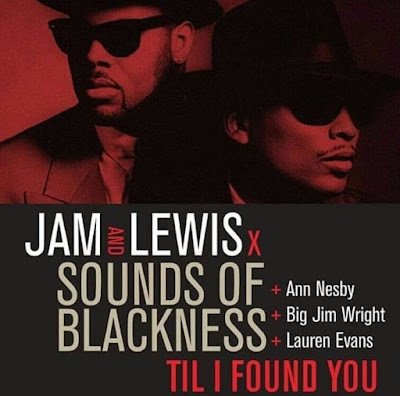 Soul-stirring R&B at it’s finest and co-written with Franklin’s sister Carolyn Franklin. An impressive take on the Sam Cooke original that only the Queen could deliver.